If you’re struggling with infertility, you know the anxiety of waiting. You wait for your cycle to regulate. You wait for ovulation. You wait to see if an embryo implanted. You wait to see if you’re pregnant. You start googling and asking your friends’ opinions. You may even be working with reproductive professionals and undergoing assisted fertility treatments. No matter what you’re doing, you continue to look for other solutions or options. I know this, because you’re on this page reading. But what if you’re not infertile, just out of balance? And, how would you know for sure? There are many ways a woman’s body can become out of balance. When you stop using a birth control method, your monthly cycle may not regulate on its own. As you age, your body’s hormones change. Injuries, surgeries, and diseases can all make it difficult for your body to become pregnant. Even simple parts of life—food, anxiety, and stress—can affect your fertility. Have you tried supplements, herbs, and teas because a friend suggested them or you read an article about them? 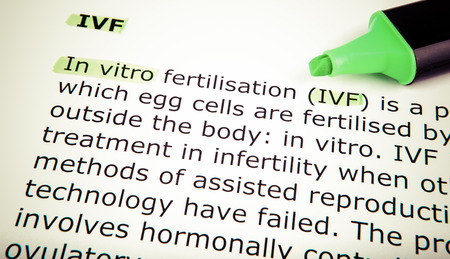 Are you hoping that you won’t need to start invasive fertility therapies? Are you simply exhausted from the constant waves of hope, disappointment and grief? Are you undergoing IUI or IVF treatments and want to make sure you’re doing everything you can to increase your chances of getting pregnant? Have you gone many months or years with fertility treatments and seem to be responding less and less with each cycle? Integrative Oriental Medicine is a safe and unique system that has been used for thousands of years to enhance fertility, support your body’s overall health, and help you achieve a calm peace of mind. 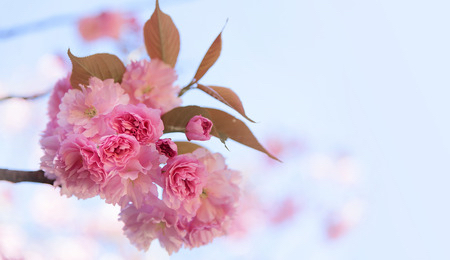 Integrative Oriental Medicine utilizes evidence-based treatments and tools to treats you as a whole person. When I work with you, I look at every aspect of your health, from nutrition and blood work to stress and anxiety. You are most likely to experience fertility when you have a strong, healthy body—that is our ultimate goal. It’s entirely possible that simple changes to your nutrition and herbal supplements might be the only treatment you need to become more fertile. If you are nervous about beginning invasive therapies with a reproductive endocrinologist, you can start with Integrative Oriental Medicine. “My husband and I found Tansy shortly after she began practicing in Philadelphia. We had both been experiencing some chronic health problems, and I was in a position to either go through more intensive medical fertility treatments, or try a new approach. I had been curious about acupuncture for some time, but was always too timid to try it. Tansy has been the answer to our prayers. She has the perfect balance of knowledge and true passion for caregiving, which has been and still is a great comfort to me. Both myself and my husband have noticed substantial health improvements, including becoming parents, and we feel even better knowing everything we’ve done has been natural. Tansy has truly changed the way we approach our health, and I recommend Tansy to family, friends, and acquaintances every chance I can!” MR.C. You don’t have to choose between Integrative Oriental Medicine and Western Reproductive treatments. My goal is to provide you with the best chance possible for getting pregnant. I rely on Integrative Chinese Medicine, and I regularly partner with Reproductive Endocrinologists to give you well-rounded fertility assistance. If you want to increase the likelihood of becoming pregnant with IVF, Integrative Oriental Medicine can help optimize your overall bodily health and fertility. 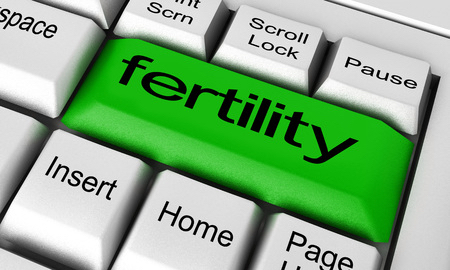 If you are feeling depleted after many rounds of IVF or fertility therapies, I can help you regain your health. A change in your nutrition, professionally prescribed supplementation and professionally prepared herbal supplements may help rebound your health and increase your fertility. “Dr. 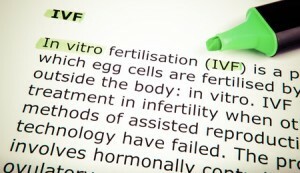 Briggs has played an invaluable role in my fertility treatment. From resuming my cycle after birth control and coping with a chemical pregnancy to my current pregnancy, Dr. Briggs has been a constant source of support and knowledge. Dr. Briggs works in conjunction with my medical team’s recommendations utilizing herbs to individualize the treatment plan. For me, taking herbs and being aware of my nutrition has offered a sense of control during a seemingly uncontrollable process. I am thrilled about our current pregnancy and plan to continue treatment throughout pregnancy, delivery and beyond.” M.T. 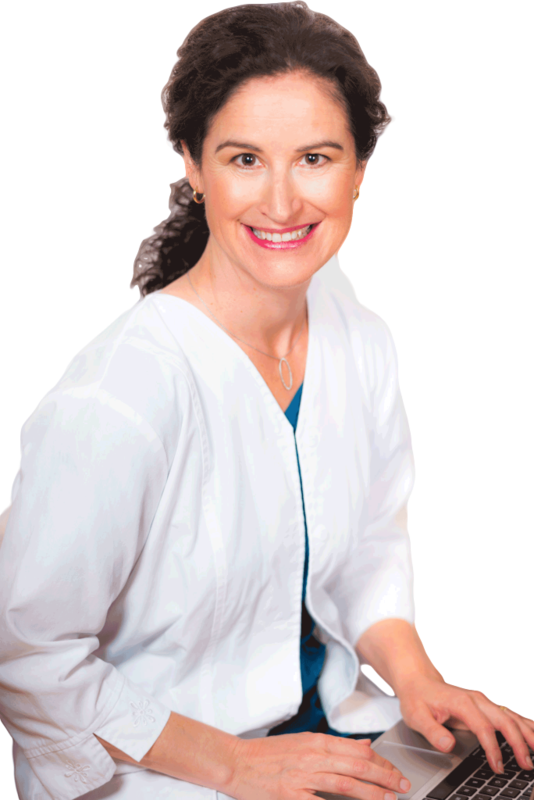 “I first started seeing Tansy for fertility acupuncture around 1.5 years ago. After several months I took a break, during which time I underwent surgery to remove adhesions from my uterus. I then returned to Tansy at the end of last summer to prepare for a FET. My uterine lining had been stubbornly thin since the surgery, and I was greatly concerned that it would never grow thick enough to enable me to go ahead with the FET. Tansy prescribed Chinese herbs for me to take alongside western medication, to help improve the quality and thickness of my lining. For several months, I swallowed these evil smelling and tasting raw herbs that I had to boil up on my stove! After two cycles, my lining grew to the minimum 7mm I needed to go ahead with FET, plus it had the trilaminar pattern that is indicative of a good, healthy uterine lining. My first attempt at FET worked and I’m now happily 22 weeks pregnant. I believe all the preparation with the herbs helped strengthen my uterus and made it as healthy as it could be, and the perfect home for my embryo to settle into. I continued to take herbs to support my uterus in early pregnancy, and still am, although now in easy to swallow pill form! I also believe that the support I received from Tansy and the feeling that I was doing all I could really helped my outlook during the FET process.” C.H. We can easily work together over the phone or video conferencing. I will look at your history, previous blood labs, medications, overall health, nutrition, sleep patterns, hormonal patterns, energy levels, and stress levels to create a comprehensive, step-by-step plan for optimizing your individual body’s health and fertility. Schedule an initial consultation via the online phone scheduling. “I struggled with secondary infertility for three years. During this time, I was fortunate enough to meet and be treated by Tansy Briggs. Tansy is a skilled and intuitive practitioner. I am absolutely certain that my ability to conceive and carry my twin sons to term was a direct result of Tansy’s care and expertise.” J.P.